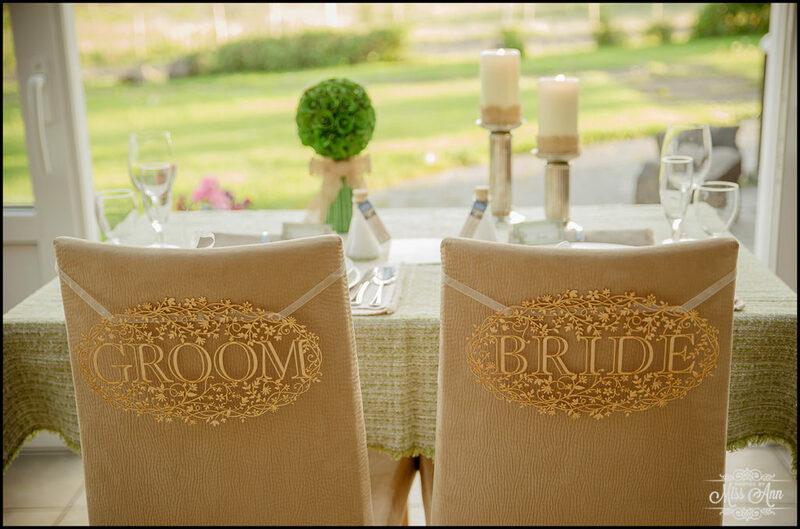 As we edge to the top of our 2014 Favorite Iceland Wedding Hotel List, we are excited to share with you this week’s pick. 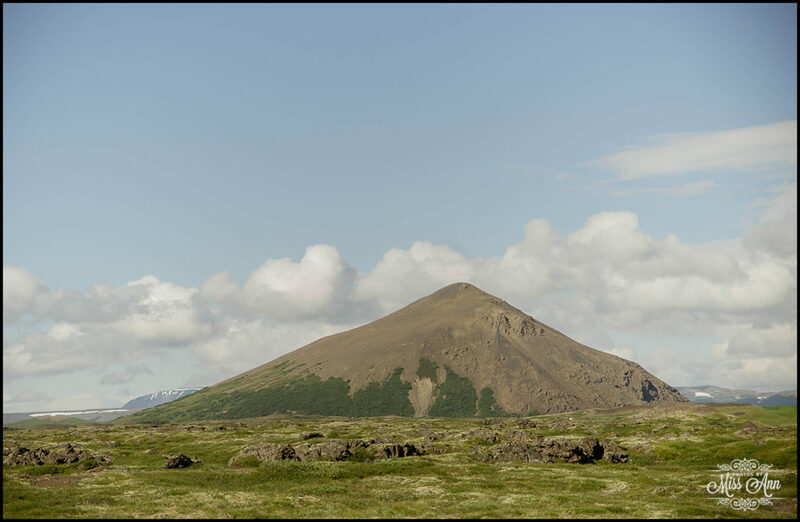 One of Northern Iceland’s super secret spots that many travelers do not get the pleasure seeing on a shorter stay… the beauty of the Lake Myvatn area! 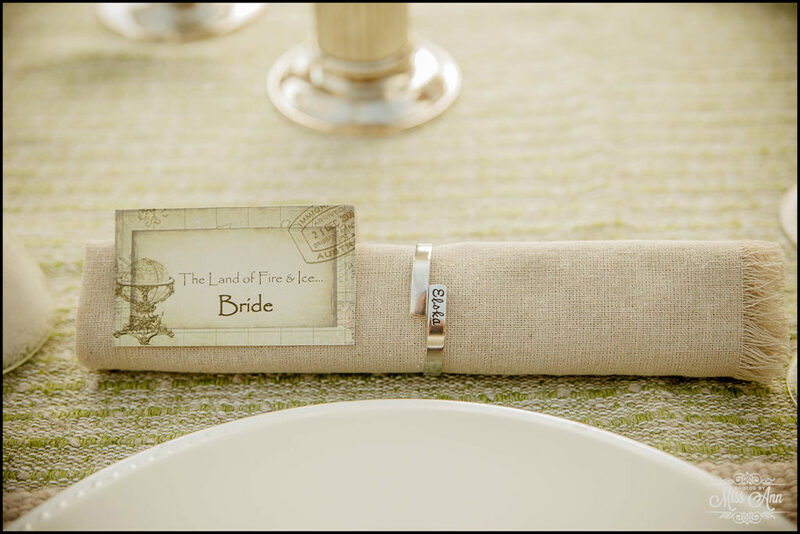 With such a vast variance of topography and natural wonders to see and experience it should be in the “must do” category on your Iceland Wedding Adventure itinerary. 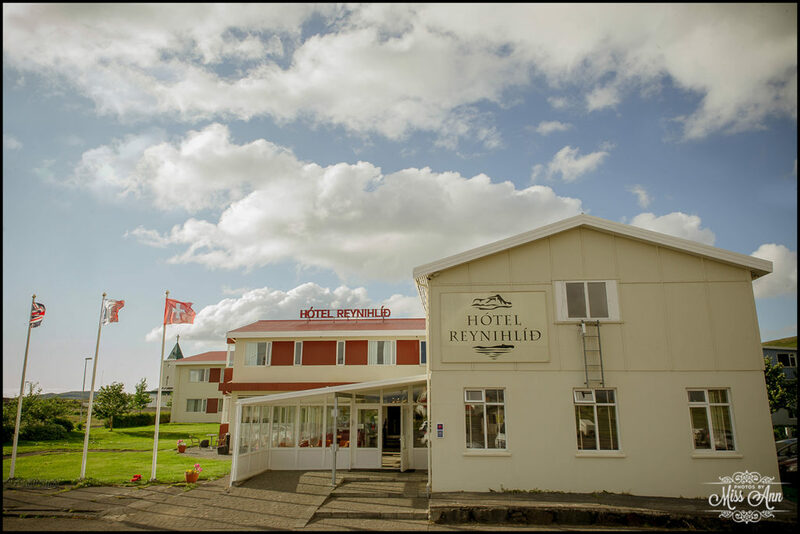 Perched on the Northeastern shores of Lake Myvatn and in the shadows of the Dimmuborgir Lava Castles, sits the beautiful jewel, Hotel Reynihlid. 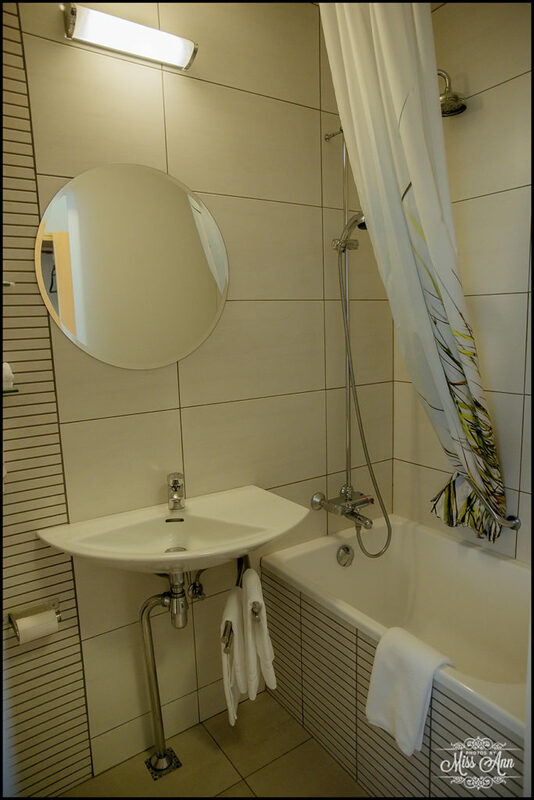 You’ll find 41 comfortable European styled double rooms and each room offers excellent views. 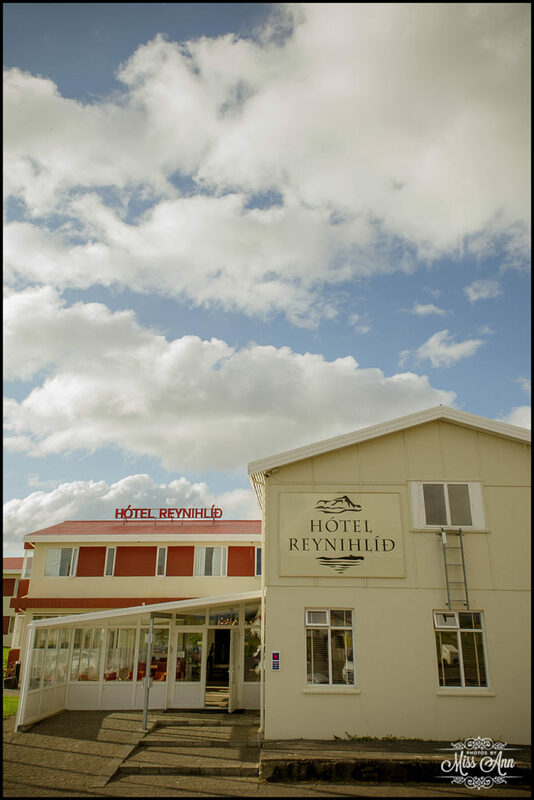 Hotel Reynihlid is truly a full service hotel that offers year round accommodations. 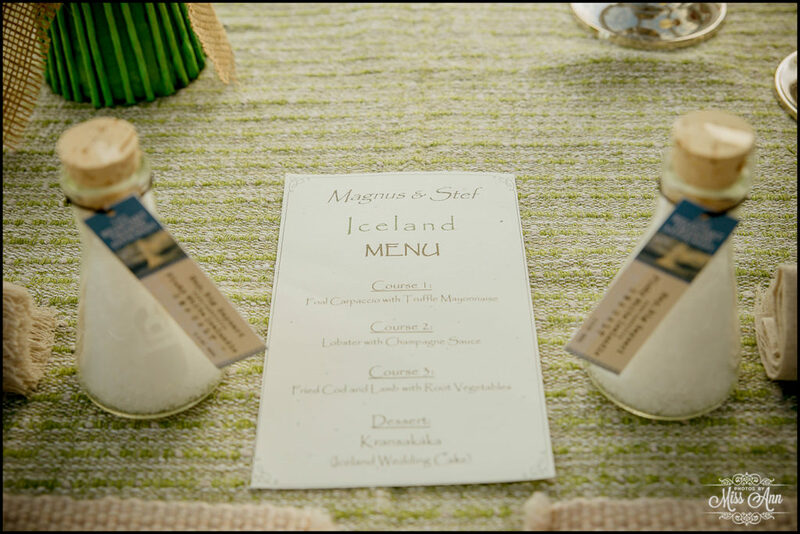 The friendly knowledgeable staff and fabulous amenities allow you to enjoy any length of stay or host your unforgettable Iceland Destination Wedding, as it would be a perfect choice for any Iceland wedding guest size. 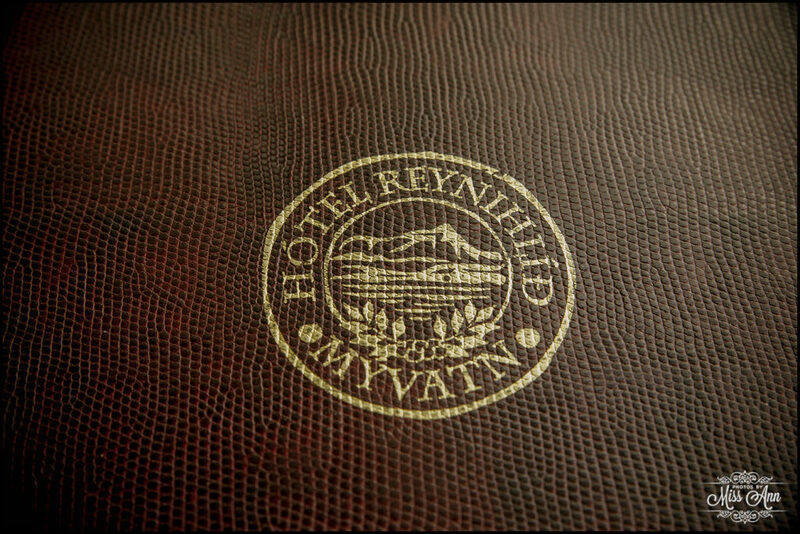 Reynihlid boasts a banquet space big enough for 60 people seated for a Iceland wedding reception and a lovely 4 star in house restaurant called “Myllan.” Serving beautiful local Icelandic fare not limited to lovely lamb dishes and scrumptious Arctic Char, there is something delectable for every palate. 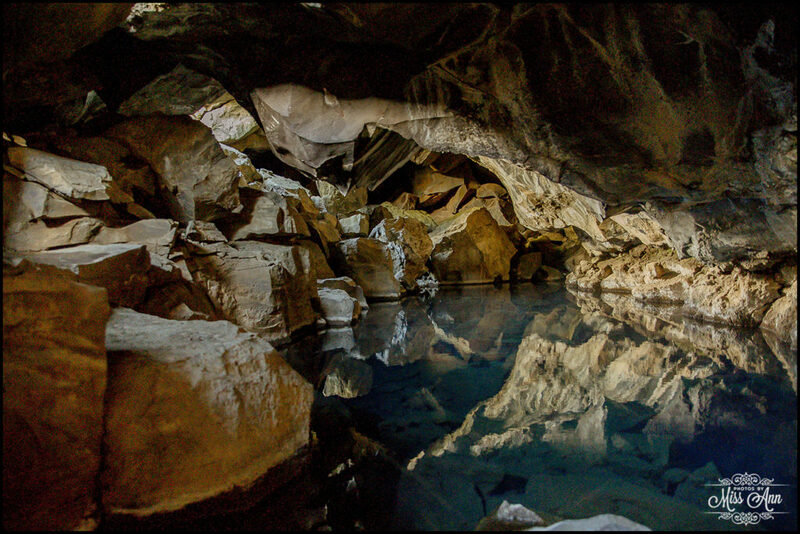 Be sure to plan your stay with plenty of time to check out the natural wonders all around; you’ll be able to fill every moment of daylight with some really unique Icelandic adventures. 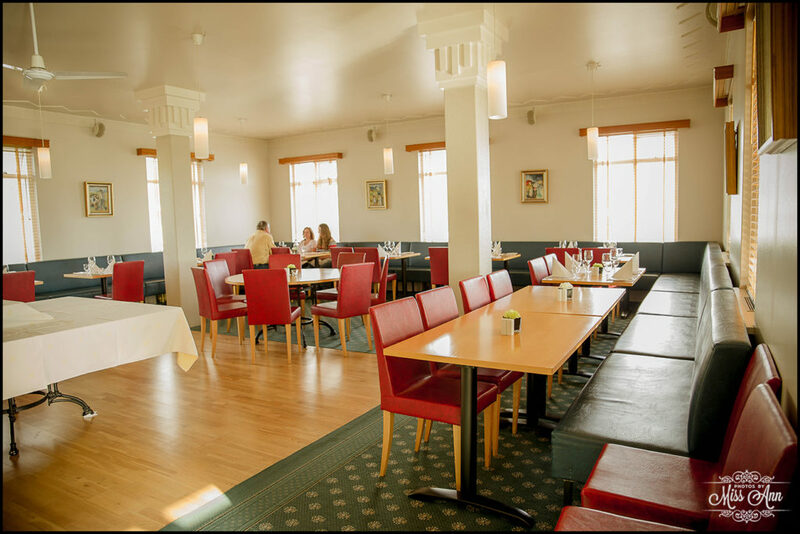 But first, start your day of sightseeing, with a lovely breakfast at Reynihlid, with its extensive continental spread it will surely get you off on the right foot! 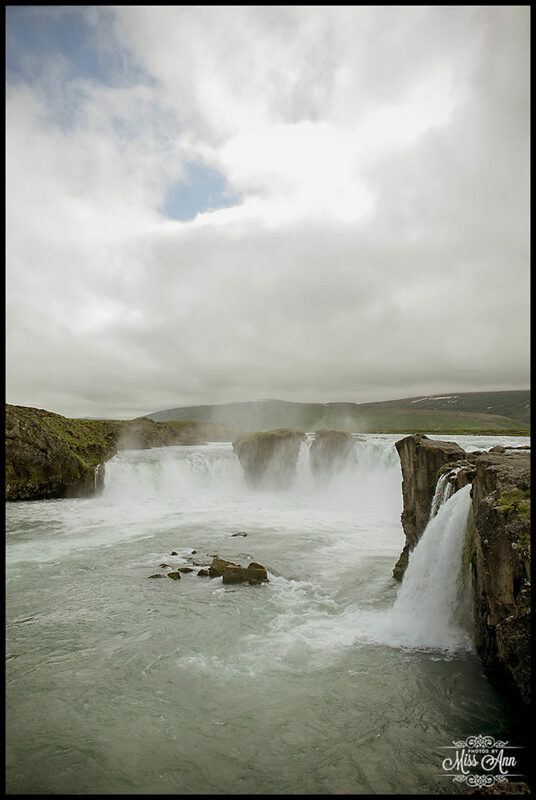 If you’re looking to become one with the natural wonders of the area you can take an easy drive to one of two of the most grand waterfalls in the world, Dettifoss and Godifoss. 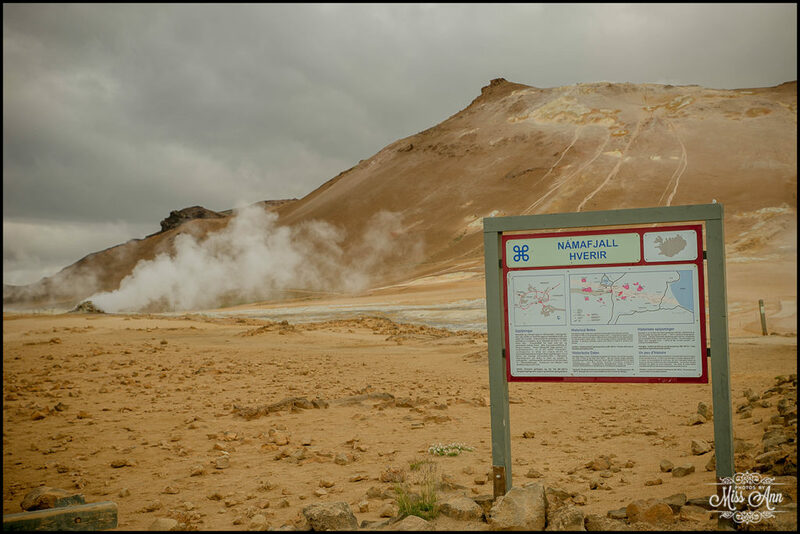 Both are under a one hour drive from the hotel and many other natural wonder sights are on the way. 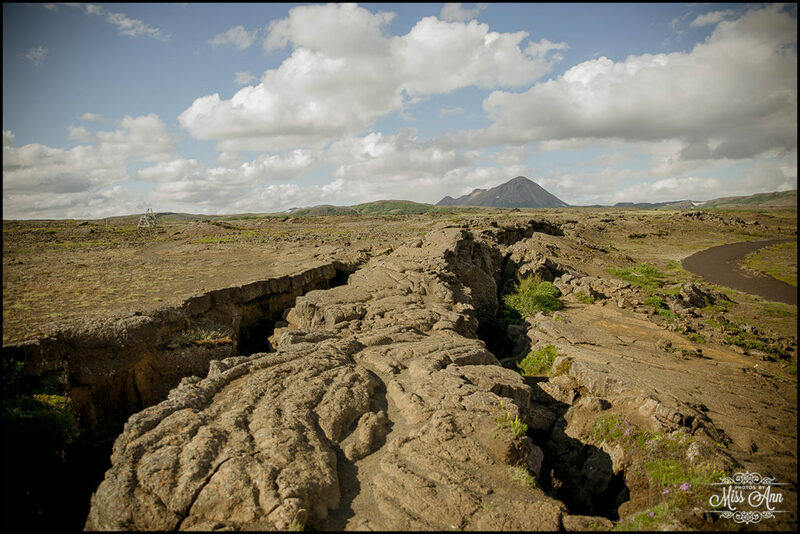 Then make sure you stop for a walk around the bubbling mud pots of Namafjall, or take a carefree stroll through the Dimmuborgir volcanic chimneys with their dwarfing towers of lava rock and brilliant earthy colors. 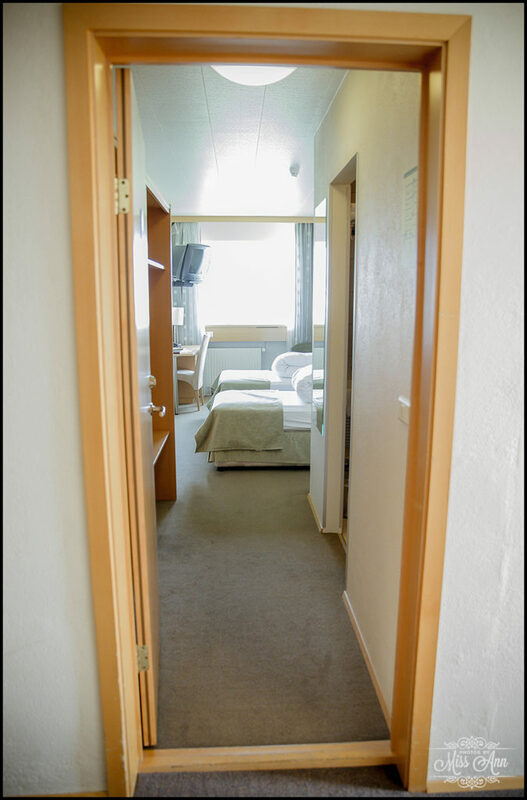 Both locations are less than a 10 minute drive from Hotel Reynihlid. 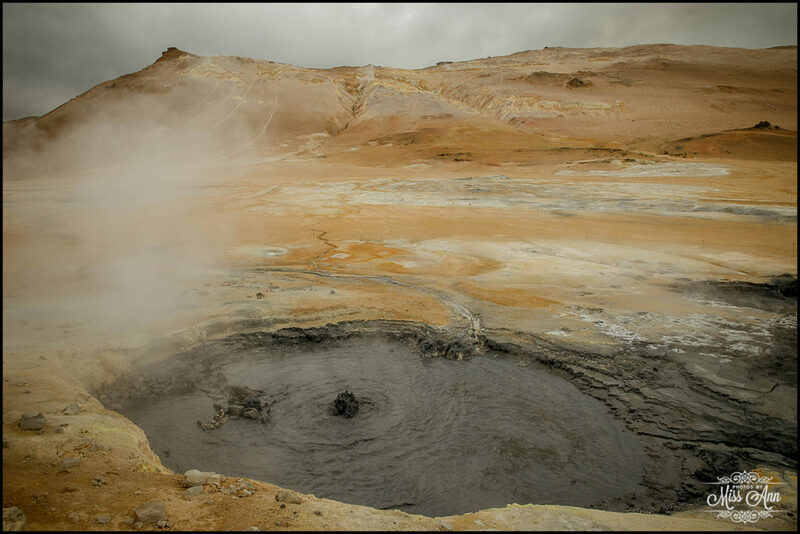 Finish your day with a dip in the natural geothermal hot baths nearby, to sooth the aches of a fabulous day of adventure in Iceland’s dazzling outdoors. If you’re interested in day tripping around the area you can venture into the little quaint town of Husavik, where the beautiful wooden church (named Húsavíkurkirkja, built in 1907) can be found! 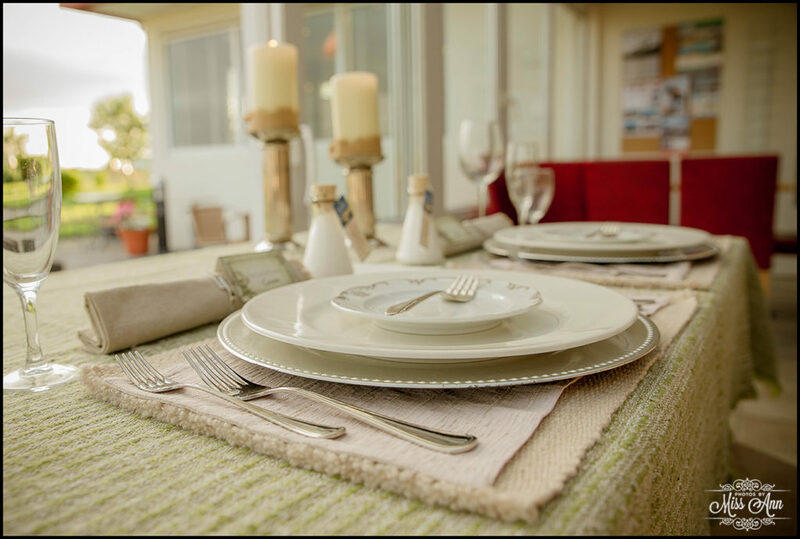 The area would be easy to do a fun self-guided tour and of course make sure you include a lunch or dinner stop at one of the amazing local seafood restaurants that operate right at the docks. 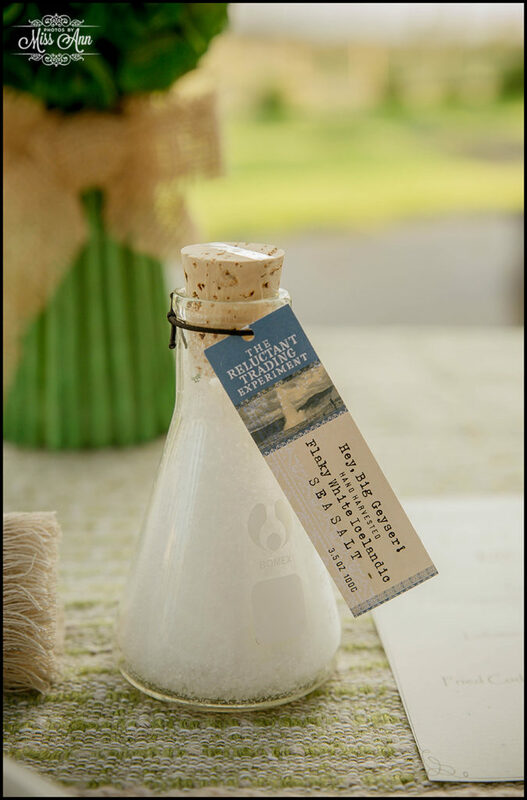 There are also several spots for you to purchase authentic handmade Icelandic wares, crafts or to sign up for an unforgettable whale watching tour. 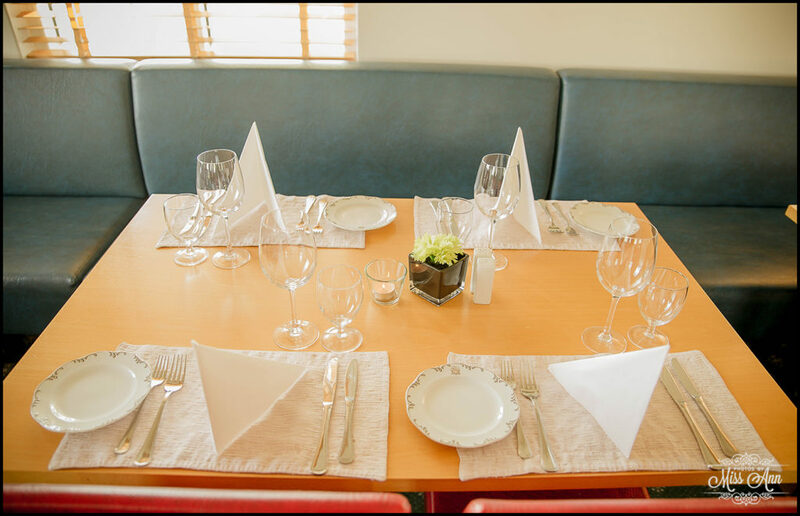 As you can see, there is enough to keep you busy for at least an entire day and it is only a short 40 minute drive from Hotel Reynihlid. 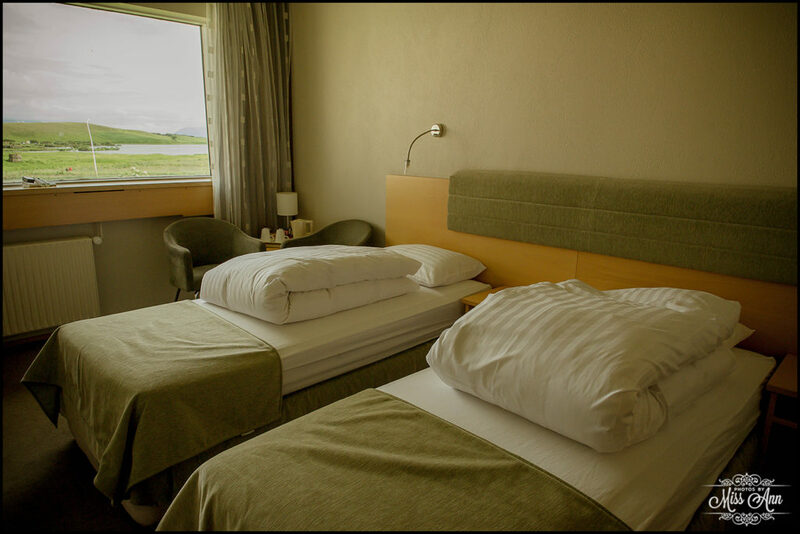 On a fabulous summer morning in Northern Iceland, we began our trek from the Trollaskagi Peninsula and after a 45 minute drive south we arrived in the bustling city of Akureyri. 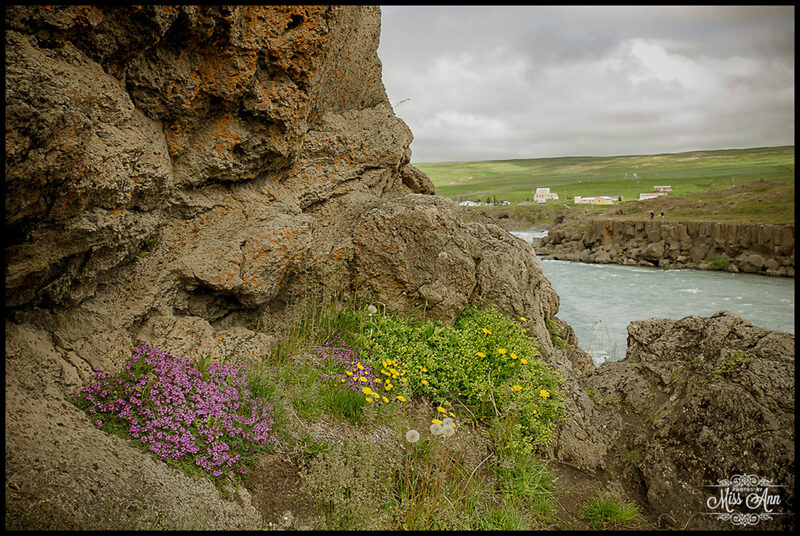 We pressed thru so that we could have lunch in my absolute favorite city in Iceland – Husavik! 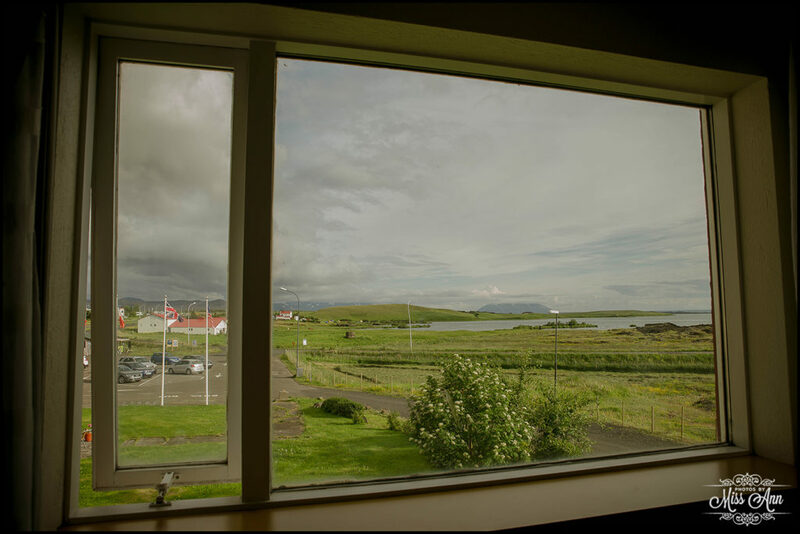 We spent a few glorious hours there…Sad to leave the little fishing town but we were stoked to start heading south to the area of Lake Myvatn where Hotel Reynihlid resides. 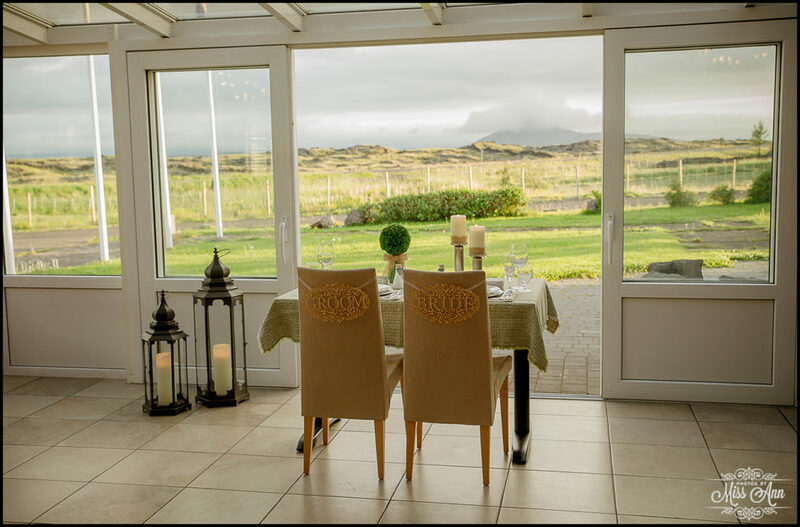 With a quick stop to Godafoss, Dimmuborgir, and Námafjall, we arrived to Hotel Reynihlid by 8pm which was just in time for a delicious dinner in their fabulous restaurant! 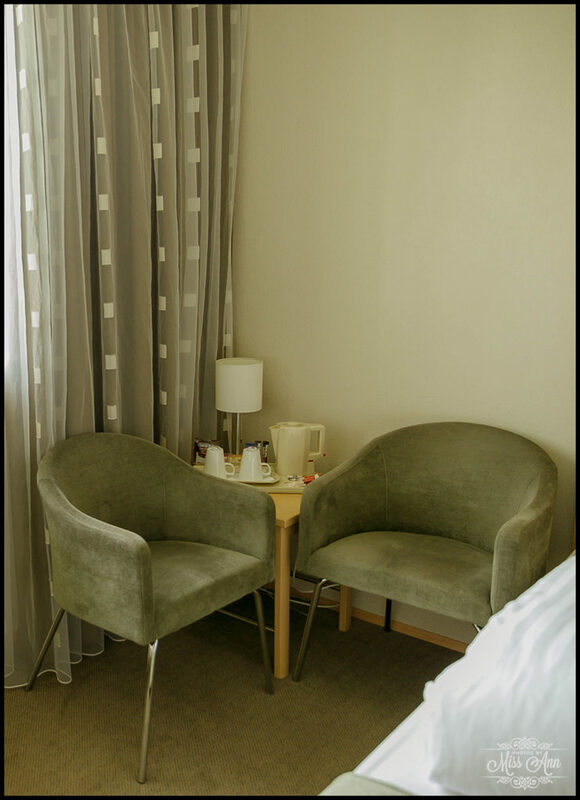 As soon as you walk into the hotel you’re greeted with warm smiles from the staff, delicious smells coming from the restaurant, and a feeling of being “home.” The lobby invites you to pull up a chair to enjoy the view or a good book. 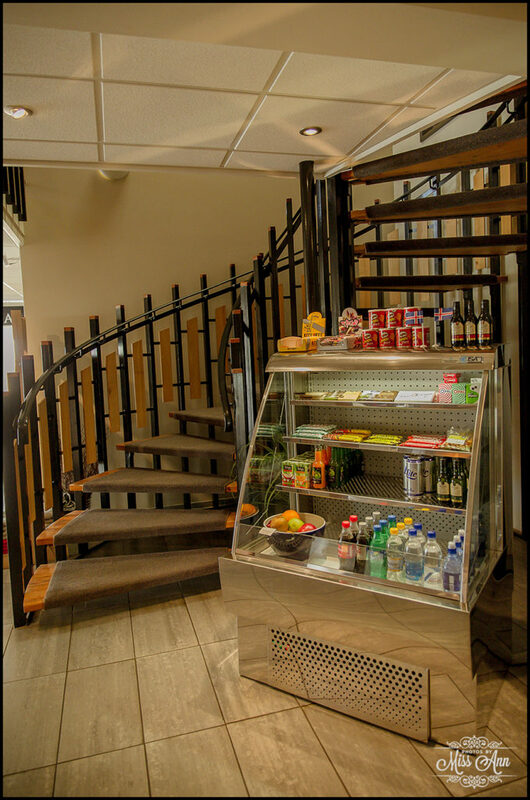 If you travel further into the formal check-in lobby area you’ll not only find the staff ready to check you in or answer any questions but you’ll also find a little sundry shop! 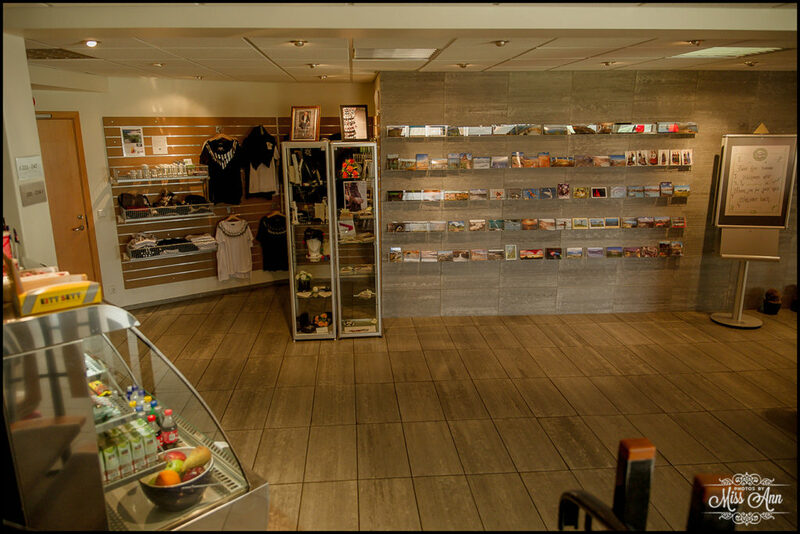 The shop has all sorts of Icelandic snacks, souvenirs, and nic-naks so make sure you stop and check it out! 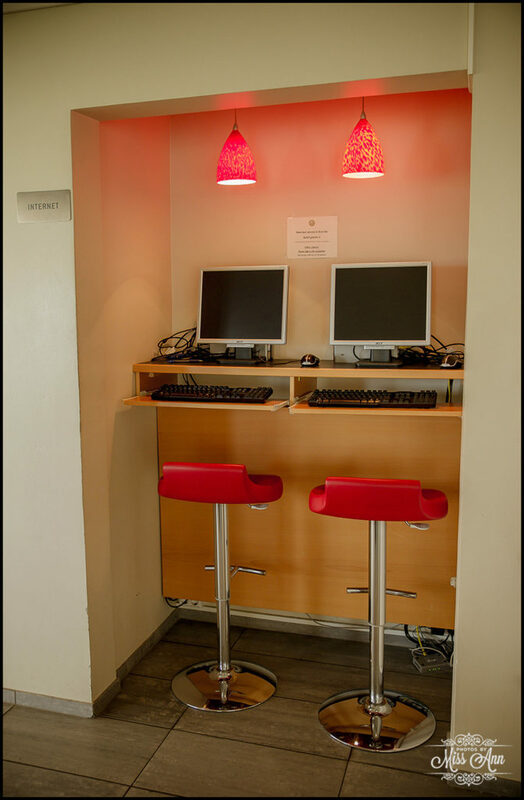 If you head over to the left side of the lobby you will find a computer that is internet accessible so you can check your email and stay connected to the world. 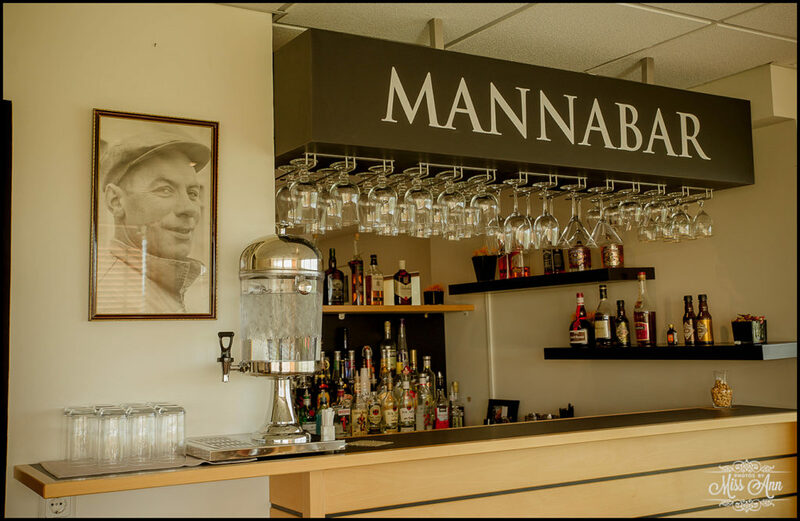 Beyond that you’ll find the regular side of the bar and if you venture to the other side, you’ll find the “MannaBar” filled with high tables, couches, piano, and a large television. 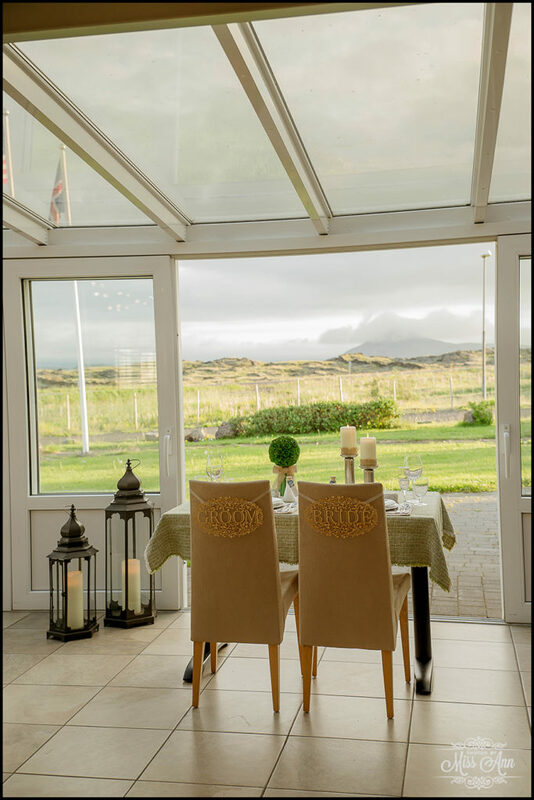 What a fabulous place to hold a wedding “happy/cocktail hour” for your Iceland wedding reception! 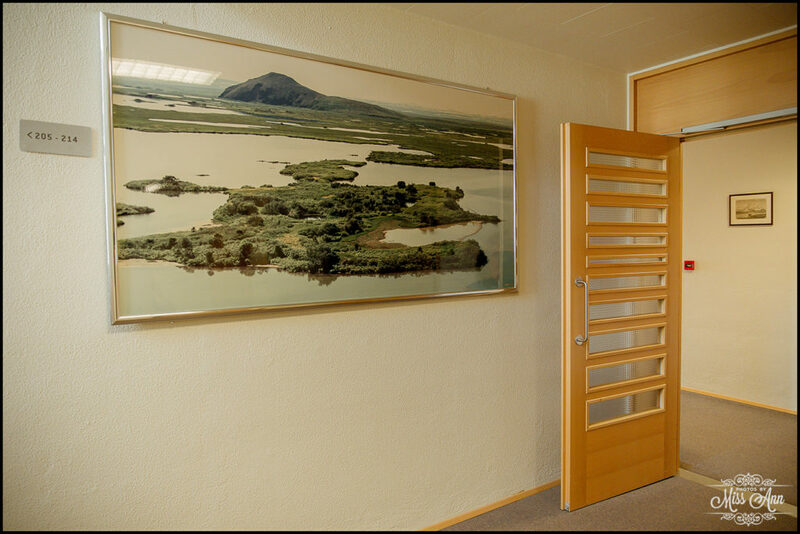 The hallways of Hotel Reynihlid have framed photos of the incredible natural wonders throughout Northern Iceland so enjoy as you walk to your room. 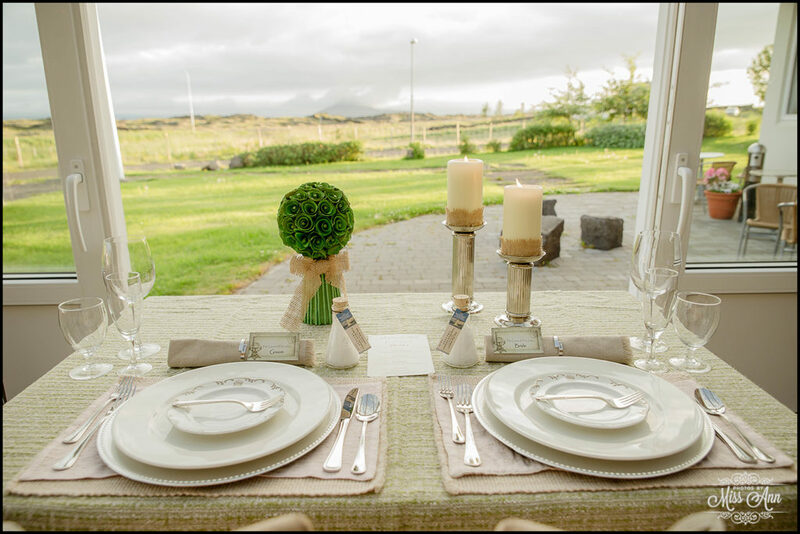 Iceland Wedding Planner Travel Tip: If you have anyone who has a disability and cannot make the trip up stairs, please make sure you let the staff know at time of booking to reserve a first floor room. 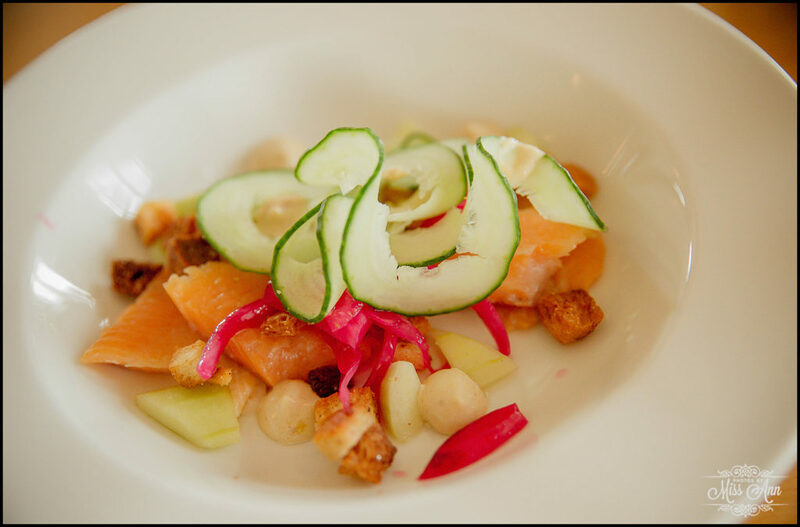 Poached Arctic Char with red onion and garlic toast. 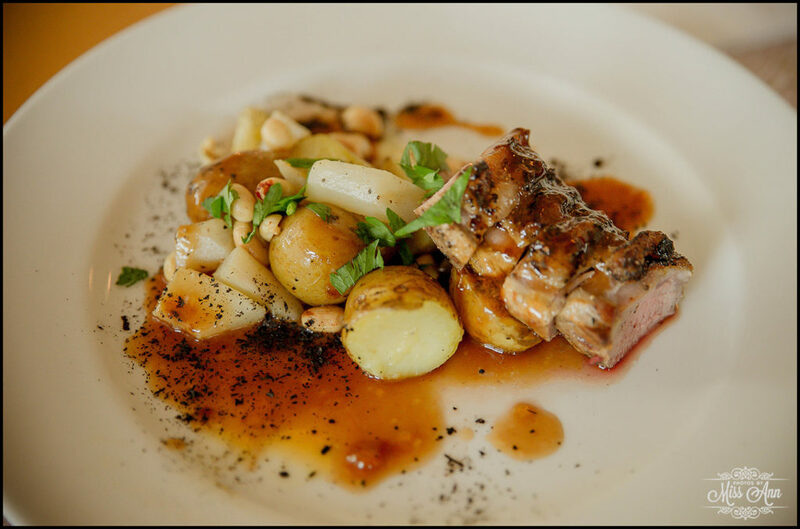 Shoulder of Lamb with bell peppers, potatoes and red onion. 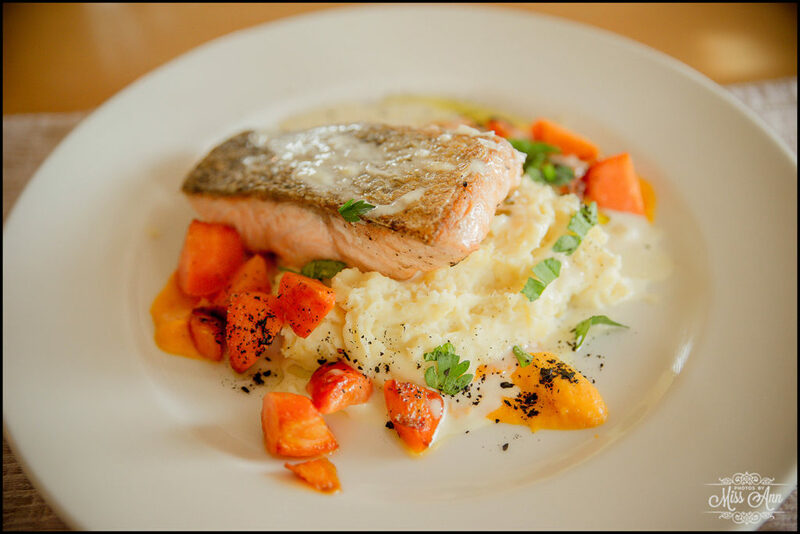 Locally caught baked Salmon with carrots and citrus sauce. In the Iceland summer months (May-September), you’re able to easily navigate the roads from Southern Iceland but in Icelandic winter months (October to April). 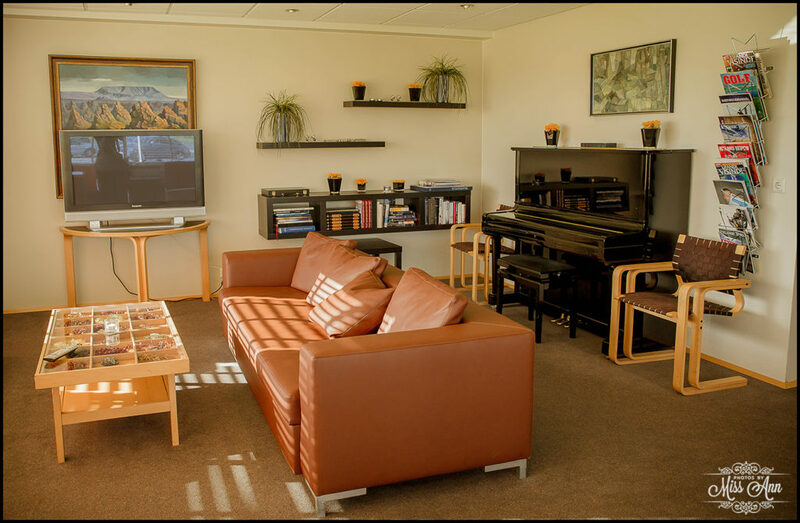 But we would strongly encourage you to fly from the Reykavik Airport to the Akureyri Airport and then rent a car to continue on to Hotel Reynihlid. 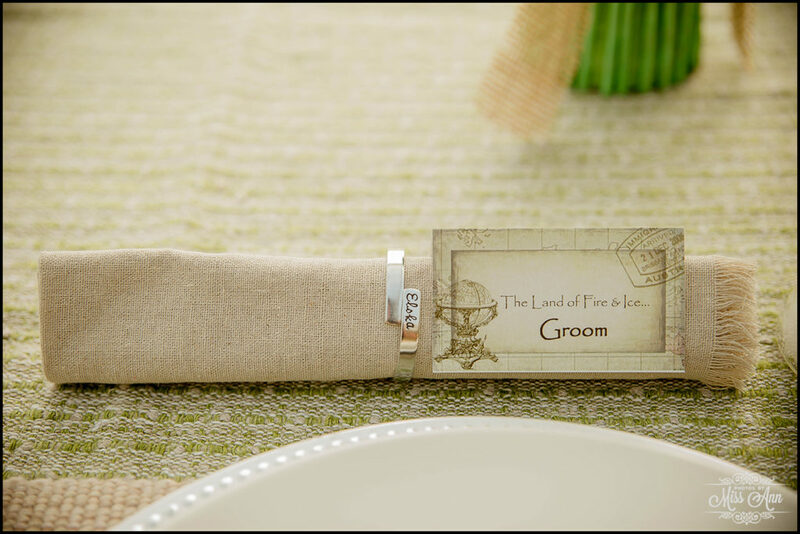 Whether looking for your Iceland wedding to be in spring, summer, or winter, Hotel Reynihlid can support your vows in any season! 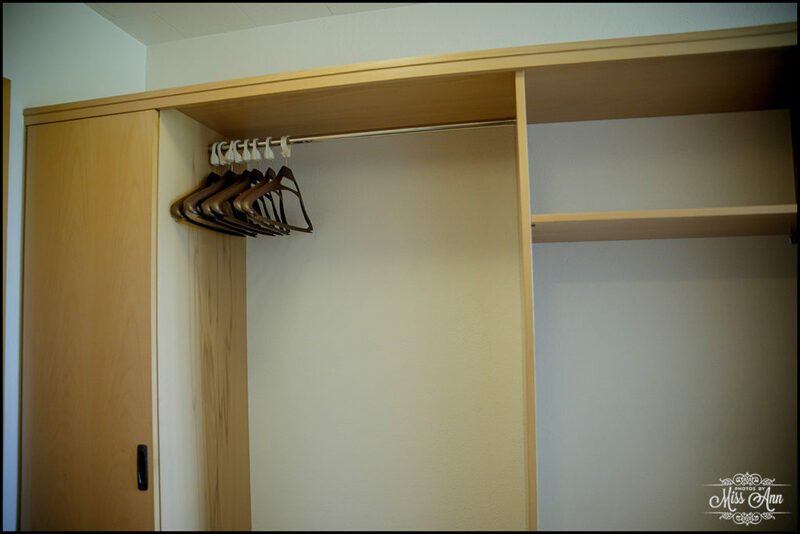 With so many activities whether sun, rain, or snow, you and your loved ones will always have something new to experience. 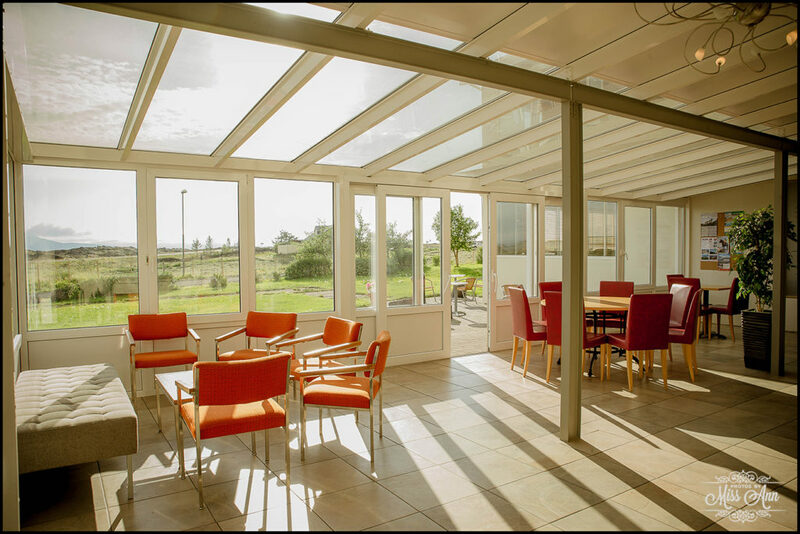 When your day’s adventures come to an end, you’ll be able to head back to the comfort of the hotel, enjoy a glass of wine or a cocktail from Reynihlid’s full service bar and watch the sunset from the comfort of their beautiful and welcoming sun room while going over your day. 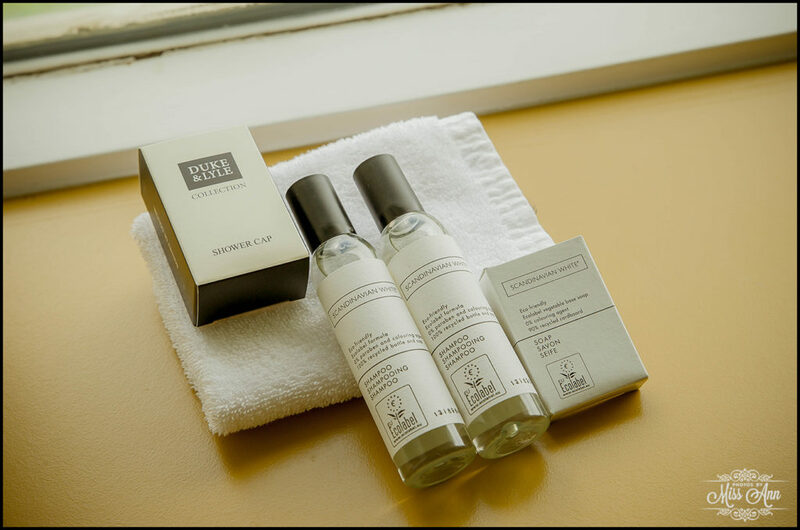 All preparing you for the bedtime story of the Midnight Sun or the dazzling Northern Lights before settling into bed to catch some rest for your new adventures tomorrow. 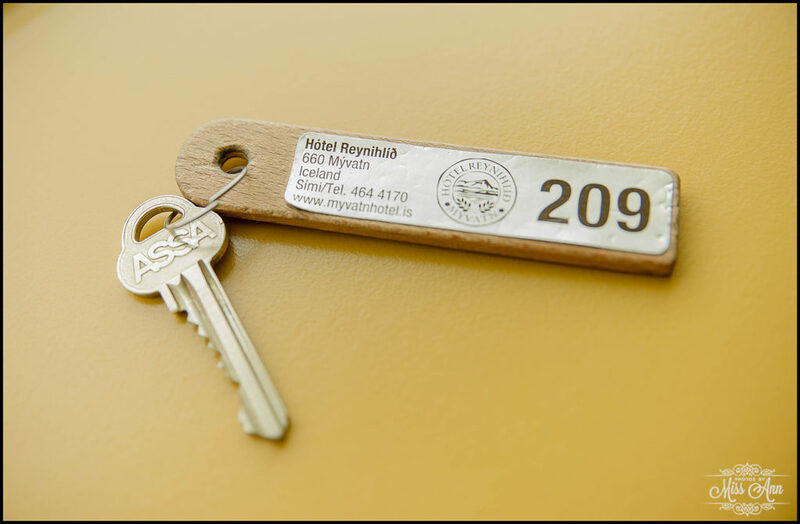 We encourage you to contact Hotel Reynihlid for your next trip to Northern Iceland, you will not be disappointed! 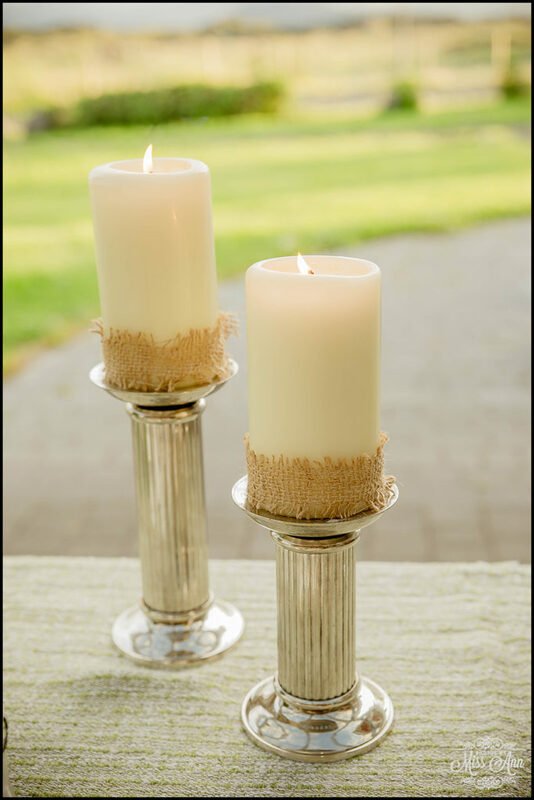 In the meantime, please delight in the images we photographed there this past summer when we did an Iceland Styled Session onsite there along with a few little tidbits around the area.